Students are enrolled in two classes. Whenever possible, we try to enroll students in their first and second choices. In 2019, Georgia State will offer the following courses (note: not all students take all classes). Instructors reserve the right to make modifications to their syllabi. Academic English is designed to improve students' academic English skills (reading, writing, listening, speaking, and critical thinking). Learning experiences occur not only in the classroom, but also on campus and at local sites (such as museums), allowing students to use their English skills in interactive, interesting ways. We offer multiple sections, depending on language proficiency. Course syllabus is available here. This section of AL 2290 is a special topics course focusing on academic business English. Academic Business English is designed to improve students’ academic and business English communication and critical thinking skills. Students participate in discussions and presentations to help them effectively and confidently communicate. Students learn how to develop and appropriately use academic and business vocabulary. In addition, students analyze and write common academic and business genres (such as email, memoranda, essays, and reports), with a focus on organization and development, writing style, sentence structure, and academic/business vocabulary and grammar. Topics to be explored include effective intercultural communication, leadership, and conflict resolution skills. Students enrolled in Academic Business English must also be enrolled in the Summer Institute’s Globalization & the World Economy - International Business course. This section of AL 2290 is a special topics course focusing on academic English for health sciences. Academic English for Health Sciences is designed to improve students’ academic English communication and critical thinking skills in a health science context. Students participate in discussions and presentations on health-related topics to help them effectively and confidently communicate. Students learn how to develop and appropriately use academic and general health science vocabulary. In addition, students analyze and write common academic genres in health science fields (such as summaries, reflections, and opinion editorials), with a focus on organization and development, writing style, sentence structure, and grammar. Communication topics to be explored include effective intercultural communication skills and the psychosocial aspects of communication. Students enrolled in Academic English for Health Sciences must also be enrolled in the Summer Institute’s Chemistry, Biology, or Communication and Communication Diversity in Health Care System course. 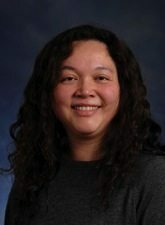 Ms. Sharon Cavusgil is a senior lecturer in the Department of Applied Linguistics & ESL at Georgia State University, where she has taught since 1993. She is co/author of several ESL textbooks, including College Writing 4 and Looking Ahead: Introduction to Academic Writing, and is currently writing a biography of a friend who grew up under Apartheid in South Africa. 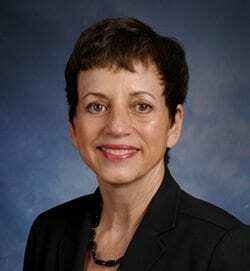 She has designed and taught courses for students studying various disciplines, including business and health sciences. In addition to her teaching and writing activities, she is involved in program and curriculum design and enjoys creating opportunities to help students develop their English language and intercultural competence. Dr. John Bunting is principal senior lecturer in the Department of Applied Linguistics & ESL at Georgia State University, where he teaches in the Intensive English Program. Dr. Bunting also co-teaches Lawyering Skills (COL9004) for the LLM program in GSU’s College of Law. 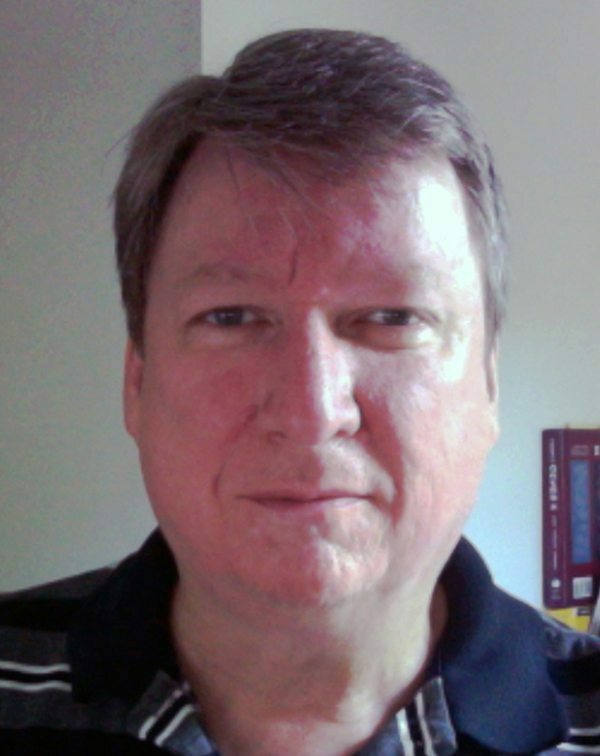 He has written or co-written several ESL textbooks, including Grammar and Beyond 4 and College Vocabulary 4. He is interested in using technology in his classes and encourages students to challenge themselves, have fun, and meet people to help improve their understanding of legal English, U.S. culture and law, and English language skills. The purpose of this course is to increase awareness of diverse cultures in the framework of intercultural communication skills. Students will enhance their knowledge of culture and assess its impact on intercultural communication. Topics related to culture and communication will be explored from a global perspective with a focus on cultural competency and service delivery to diverse groups. Students will also observe the communication styles in health professionals in the US. Students will have first-hand experience visiting the CDC museum and hospitals. 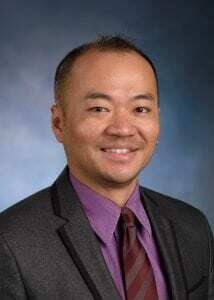 Dr. Kevin Hsieh joined the Art Education team at Georgia State University in 2008. Before he joined the Ernest G. Welch School of Art and Design at GSU, Dr. Hsieh worked as a research assistant under the Department of Eastern Asian Art at the Philadelphia Museum of Art in 2006. He taught art at the Si-Wei Elementary School for six years in Kaohsiung City, Taiwan. His research and teaching interests include interdisciplinary art education, Chinese art history (Northern Song Dynasty landscape painting), museum education, art administration, and instructional technology in art education. His works are shown both nationally and internationally. Dr. Hsieh received his Ph.D. in art education from Pennsylvania State University in 2008, MFA in art history and BA in visual art education from the National Ping-Tung University of Education in Taiwan. Course schedule is available here and the full syllabus is available here. Dr. John Houghton is an Associate Professor in the Department of Biology at Georgia State University. He is also Director of the Applied Biotechnology Core Facilities at GSU and for the last 10 years or more has overseen the operation and maintenance of much of the sophisticated technology used in the various departments that make up the Life Sciences in the University. His research revolves around understanding the mechanisms that trigger cells to commit a form of programmed cellular suicide (apoptosis) in response to a number of environmental insults. Tami Wells Thomas is an adjunct professor of the Legal and Ethical Environment of Business and Introduction to Criminal Justice at Perimeter College of Georgia State University. She received her B.A., from Denison University and her J.D, from University of Tennessee College of Law, where she completed a semester abroad in Cape Town South Africa. She also served as a community clinic legal volunteer, and interned with Tennessee Legal Aid Society. After law school, Thomas has worked for over 20 years in a Bankruptcy and Insolvency Practice in the U.S. Bankruptcy Court in the Northern District and in the Middle District of GA. Thomas has been published in the American Bankruptcy Institute. Thomas is also a registered civil mediator in Georgia and has worked as a Guardian Ad Litem in domestic and probate matters. However, what Mrs. Wells Thomas loves most is teaching. 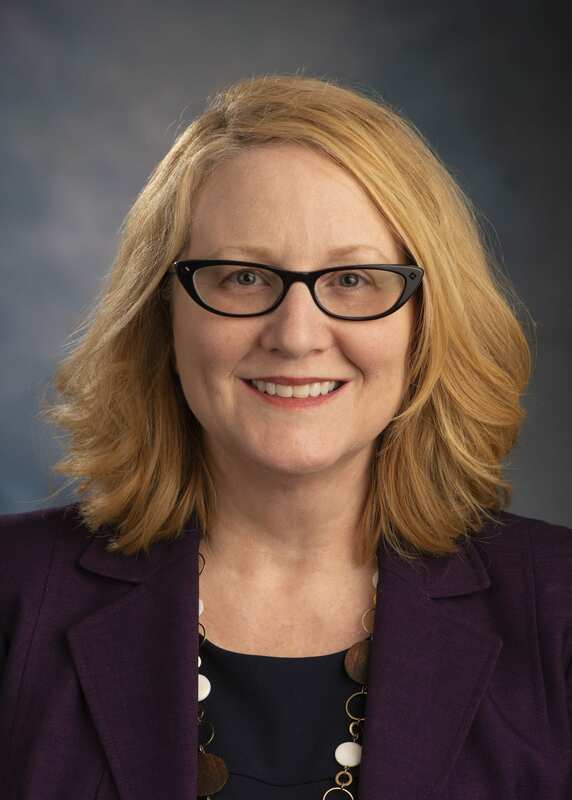 Thomas is a member of the Georgia Bar Association; she is also an active member of several philanthropic educational societies and has received an award for her community service. 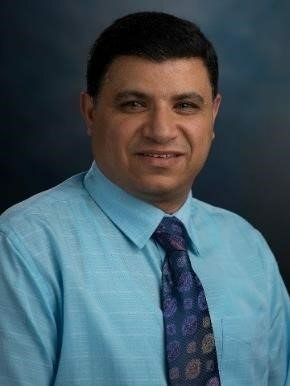 Professor Maged Henarywas born in Alexandria, Egypt and received his Bachelors of Science degree from Alexandria University, his Masters of Science in organic chemistry from Cairo University, and his PhD in organic chemistry from Georgia State University. 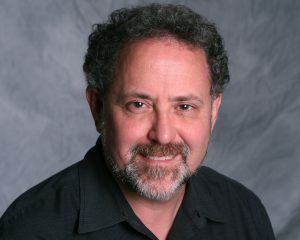 Early in his career, he worked as a postdoctoral research associate at Georgia Institute of Technology on the development of fluorescent sensors for imaging microscopy of labile zinc and copper pools in live cells. As a visiting lecturer in the Department of Chemistry at Georgia State University, he instructed undergraduate organic chemistry classes and labs. In 2018, he was promoted to Associate Professor with Tenure at Georgia State University. Since his appointment, Dr. Henary has initiated multiple projects and collaborations. His research focuses on the development of new heterocyclic compounds as anticancer agents, including different classes of fluorescent near-infrared dyes with various substituents including fluorine atoms for bio-analytical and diagnostic applications. Professor Henary has published over 90 peer-reviewed articles in respected scientific journals and holds five patents to develop the near infrared technology for various applications. 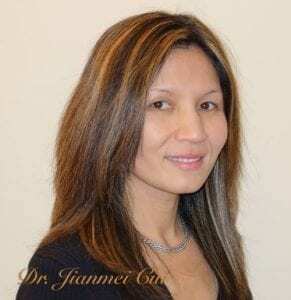 Dr. Jianmei Cui is a Senior Academic Professional in the Department of Chemistry at Georgia State University. She teaches organic chemistry lab courses and an undergraduate research course, manages the organic chemistry instructional facilities, and serves as the course coordinator for Chem2100/3100. She has over 20 years of experience in the pharmaceutical and medicinal/Organic chemistry field and has published many papers in respected journals such as ChemMedChem, Bioorganic and Medicinal Chemistry, and Molecules. She has also received a US patent for her work with antibiotic development. Recently, she is working to establish a collaboration effort with universities in China to foster long-term international relationships between colleges. Additionally, she serves as a peer-reviewer for Heterocyclic Communications and Medicinal Research Reviews and works to promote chemistry and science in the community through various volunteer efforts. She teaches with great enthusiasm to help foster her students’ success. Under what circumstances do you learn best? What are the environments where students learn the most? Science of Learning explores how we learn, study, and teach to our fullest potential. In this class you will learn how to refine your individual approach to academic challenges. Join us and discover fascinating theories and research that support effective learning strategies! Science of Learning is offered by the College of Education and Human Development at the Summer Institute. Shaping 400 educators annually, the college is one of the academic pillars of the Georgia State community. Ms. Nannette Commander is a professor Emerita of Educational Psychology at Georgia State University. Her primary research areas are learning and cognition, metacomprehension, reading comprehension, and academic success in higher education. Her most recent work includes fostering cross-cultural competency through technology and factors that impact successful online learning and teaching. She has published numerous articles in respected journals, including Journal of Adolescent & Adult Literacy, Journal of Reading, Journal of College Student Retention, Journal of College Literacy & Learning, Contemporary Educational Psychology, and Journal of Developmental Education. 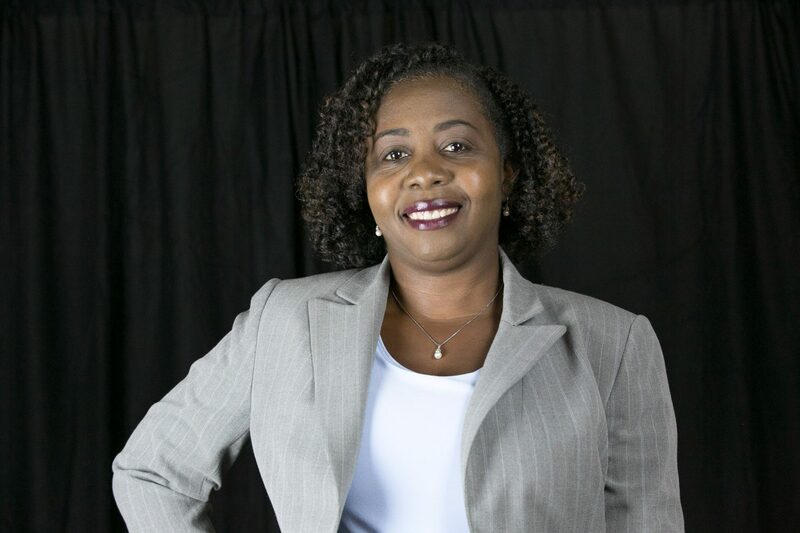 Additionally, she has taught both undergraduate and graduate courses, including The Science of Learning, Exploring Learning and Teaching, The Psychology of Learning and the Learner, Psychology of Instruction, Professional Development Seminar, and Facilitating College Teaching. Dr. Commander also served as Assistant Vice President of Recruitment and Retention and other administrative roles creating and implementing programs to foster college students' academic success. *Courses subject to change based on availability and enrollment. For questions about course content or availability, please contact the Office of International Initiatives at summer@gsu.edu or (404) 413-2530.